Just a sneak peek at the outfit I am wearing today. 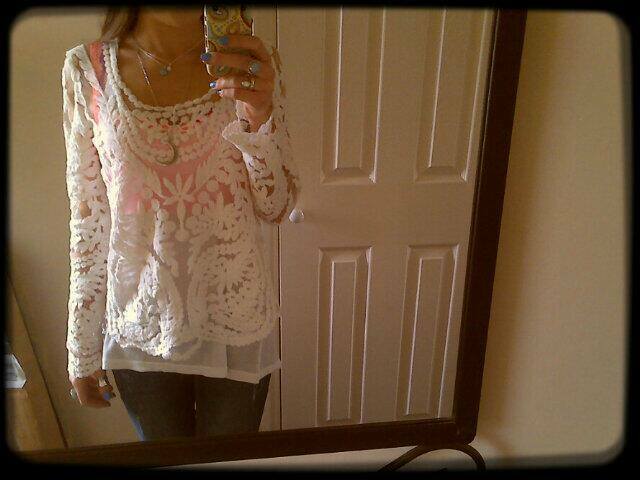 My Bohemian Crochet Top…. I love it so much! Stay tuned for more on my outfit!